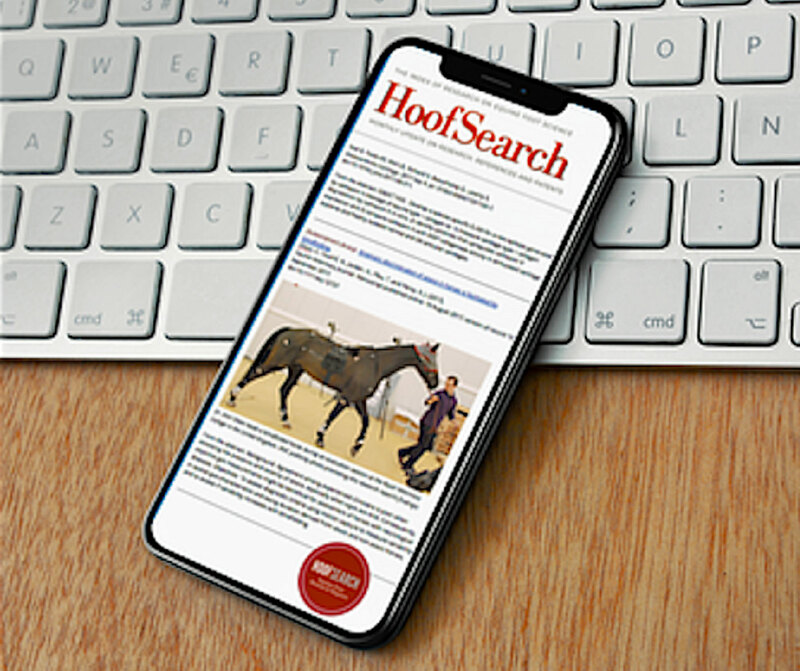 If your website is optimized for local search, you can connect with more people who are in need of veterinary services. Think about your behavior as a customer or patient. If you are looking for, say, a new restaurant or dentist, you’ll probably do two things—look at their websites and look at online customer reviews. How much new business do you think restaurants or dentists would acquire if you couldn’t use Google to find their websites? The same behavior applies to veterinary practices. 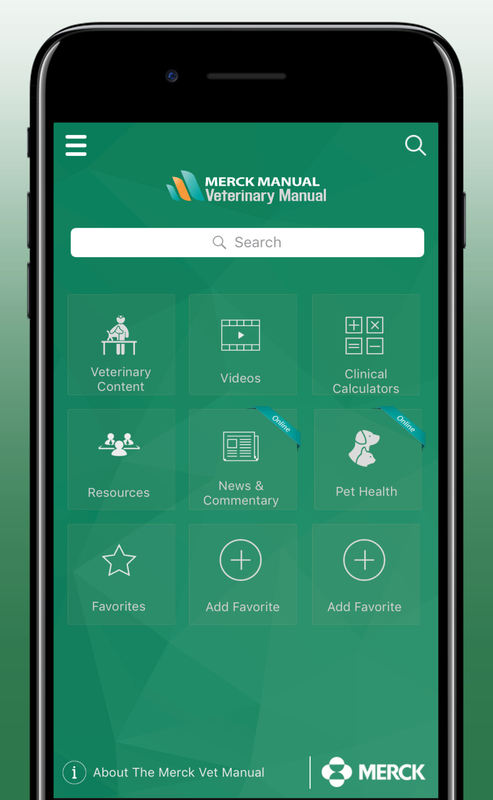 For veterinarians, the numbers below further highlight the importance of local SEO—the techniques used to make a website appear prominently in Google’s organic search results in a given geography. One-third of all mobile searches are local based, and the percentages are climbing. Google processes about nine billion local searches per month. A Pew study from 2013 revealed that about 93 million Americans have searched for healthcare topics online—and this was before mobile search became a factor. According to Moz Keyword Explorer, people search for “veterinarian near me” between 118,000-300,000 times per month in the U.S. 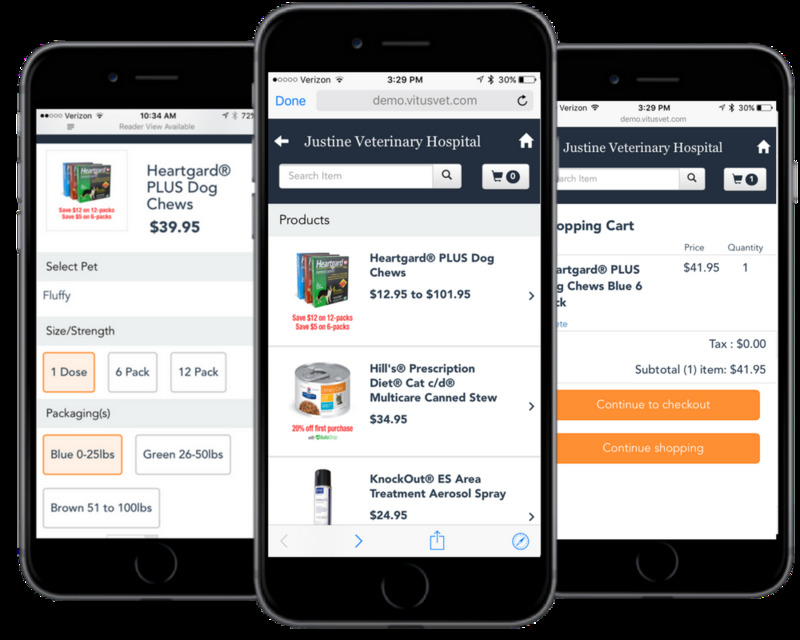 The bottom line is this: If your website is optimized for local search, you can connect with more people who are in need of veterinary services. Here are five things to understand about local SEO that will help you succeed in tapping this rich source of new clients. Local SEO professionals use scores of strategies, techniques, and tweaks to make your site content more visible on Google. Some activities are relatively simple, such as making sure your NAP (name, address, and phone number) appear consistently on every page of your website. Other activities are quite difficult, such as cultivating positive client reviews on Yelp and other prominent, relevant review sites. Because local SEO is complicated, you must enlist a competent local SEO agency to do the work. Check references. 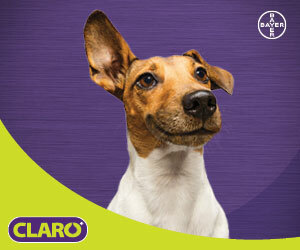 Look for an agency that has succeeded in veterinary medicine or similar organizations. Any type of SEO work requires patience. When Google is ranking web pages, one thing it looks for is consistent effort over a long time. This is because Google is wary of “black hat” SEOs who try to manipulate rankings with sudden bursts of activity such as setting up hundreds of web pages overnight. Be prepared to wait six to 12 months to see substantial results (that is, substantial increases in new organic website traffic and client inquiries). Take this timeframe into account when evaluating how much you can afford to spend on local SEO—it’s going to be a long-term budget item, but one you will get a healthy return on if the campaign is successful. Canned local SEO packages are marketed heavily in the healthcare field, and they are enticing because they tend to be simple and inexpensive. Unfortunately, these packages seldom work. 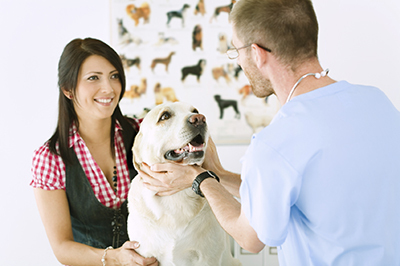 Local SEO requires a customized strategy, because every veterinarian practice has a different starting point. Depending on the SEO-readiness of your website, the number and quality of inbound links your website has, and many other factors, your local SEO campaign will need its unique mix of activities. What you are looking for is an agency that insists on doing upfront research before proposing a campaign. This means you’ll get a customized program geared to your needs that takes the most efficient path to greater local search visibility. Before investing in local SEO, ensure your website is mobile friendly. Google places very high importance on mobile friendliness in its rankings, which is understandable, since mobile internet usage now exceeds desktop usage. As noted in the statistics mentioned earlier, mobile search is heavily weighted toward searches with local intent. 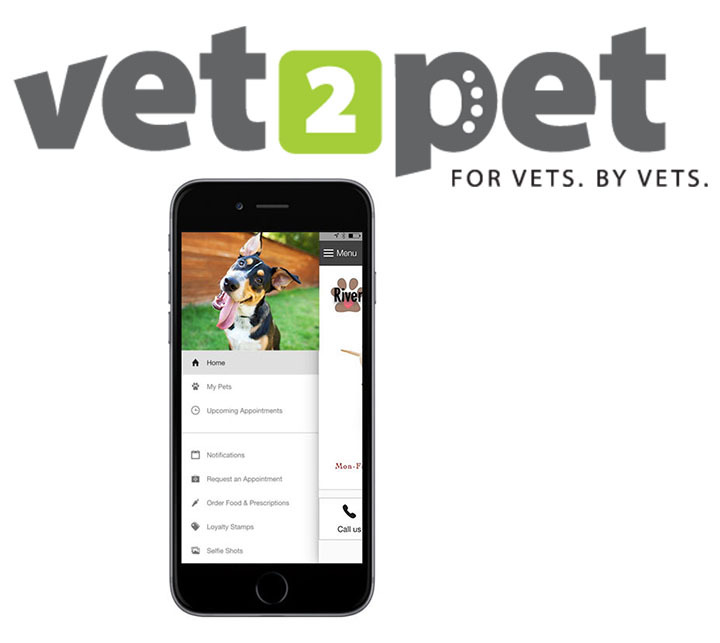 As a local business, your veterinary practice should give mobile users the best possible experience on your website. There’s one further point to consider. The techniques used in local SEO will make your practice’s brand and online marketing more effective in other ways. Cultivating positive user reviews, a fundamental local SEO practice, improves your online reputation no matter how people come to read those reviews. Having solid SEO website functionality, such as NAP information on every page, makes it easier for visitors to contact you no matter what page of your site they are on. This improves the user experience and encourages inquiries. Having informative, relevant, and authoritative content on your website—another important component of local SEO—makes a strong impression on readers no matter how they come to your website. This broad effect of SEO is nothing new: It has always been the case that what is good on your website for prospective clients is also good for Google search rankings. Local SEO will make you a better and more successful online marketer all the way around. Brad Shorr is director of content strategy at Straight North, an internet marketing agency headquartered in the Chicago area.